Protea is proud of its extensive experience in the nautical industry and of its list of references which includes the most important Italian and International Shipyards. The success of Protea comes from a deep knowledge of the boats and of the onboard problems and from constant technical and experimental research in order to create systems that are suitable, efficient, easy to install and compatible with the technical realities of the boats. 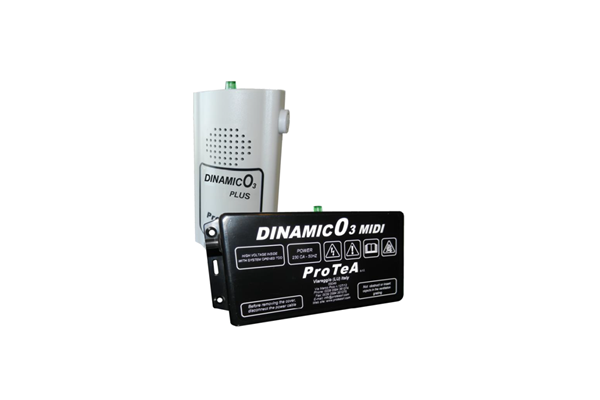 Protea’s mini-system to be installed with 220V or 24VCC power supply, wall or ceiling mountable in order to ensure the continuous sanitization of small environments such as bathrooms, pantries, etc. 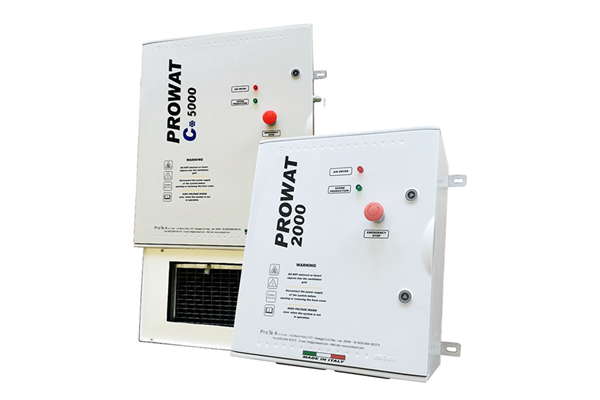 PROWAT series is the first, original, line of systems for the definitive solution to smells of blackwater, greywater and diesel tanks coming out from the air vents. PROWAT guarantees a continuous and automatic elimination of the malodorous gases from the collection tanks. 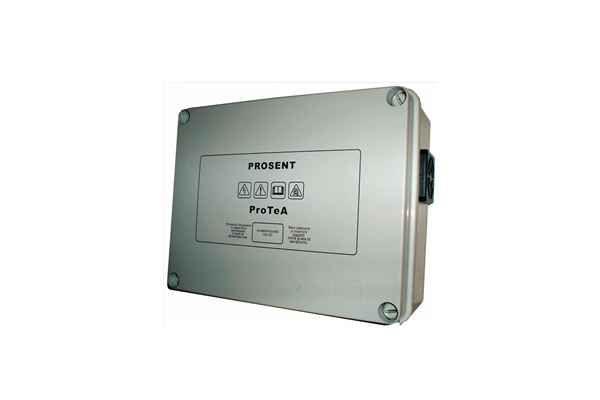 Protea’s ionizing and ozonizing system to be installed with 12V power supply. 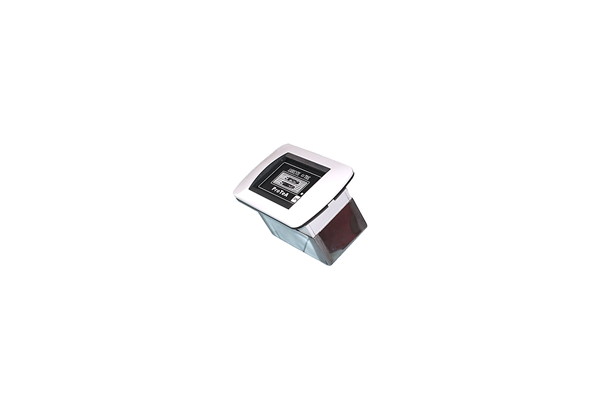 It can be easily integrated in the furniture of boats and it is designed to eliminate bad odours, moulds, mites, bacteria, viruses, etc. from the cabins. With these small ozonizers it is possible to have pure air on board without need for refills or particular maintenance. 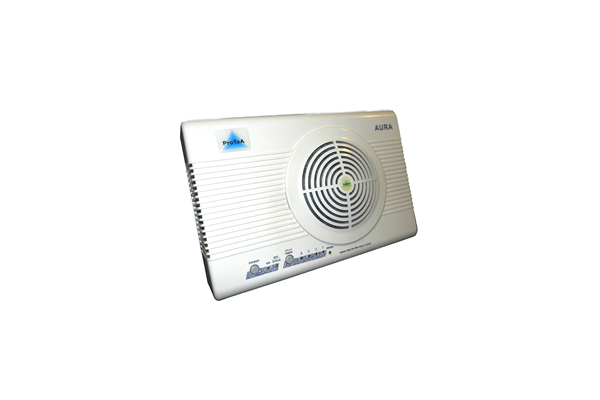 Protea’s systems for the elimination of odours, moulds and other sources of unhealthiness within the bilges or engine rooms. 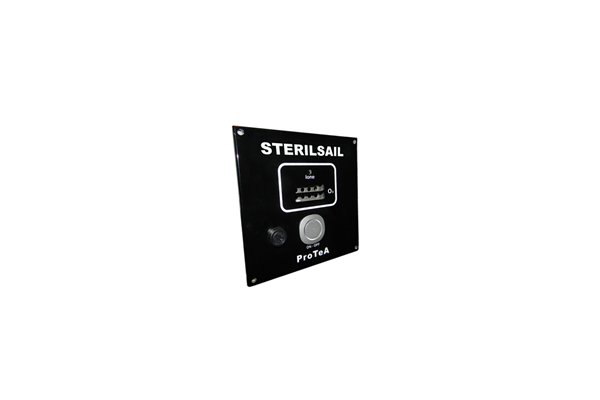 The automatic treatment of these areas brings benefits to the whole boat thanks to the removal of smells caused by diesel leakages, infiltrations, collection of dirty water, etc. 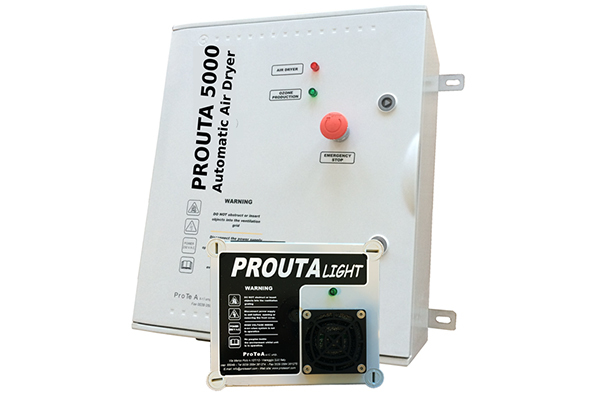 PROUTA series is the innovative product line for the deep disinfection of the air injected by the Air Handling Units within the areas on board vessels. In addition to the deep sanitation of the external air conveyed in the cabins, a controlled quantity of Ozone allows to continuously disinfect the ducts. PROUTA represents the definitive solution for guaranteeing a better wellness on board boats, obviating also to the cleaning of the ducts which are normally difficult to reach with the common methods. With Ozone, it is possible to prevent the formation of bacteria, moulds, smells, mites, spores, etc. 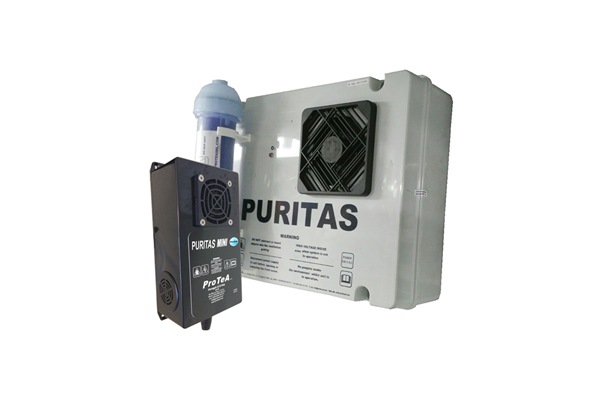 PURITAS MARINE is able not only to guarantee the purity and potability of water, but also to disinfect the inner surfaces of the tank as well as the pipes up to the users. Ozone prevents the formation of seaweeds, moulds and bacteria without releasing tastes, odours or chemical residues (unlike normally used disinfectants such as Chlorine). 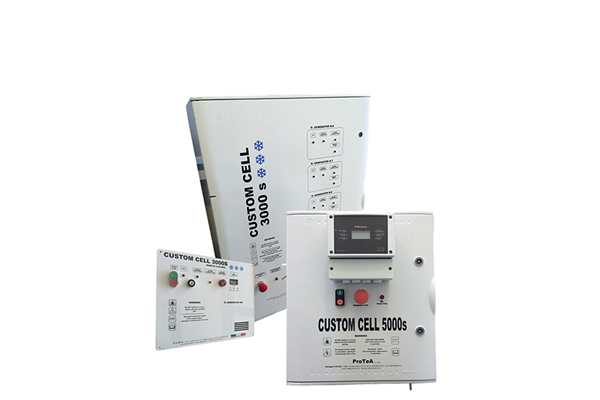 CUSTOM CELL is a line of products (220V) marked by Protea designed for the sanitation of the cold storage rooms. In addition to the disinfection of the cold room’s walls and surfaces, Ozone is able to eliminate ethylene (hormone held responsible for fruit and vegetables ripening) by lengthening foodstuff’s shelf-life. Moreover, Ozone avoids cross-contamination of bacteria/smells between among different types of foods and keeps parasites away by guaranteeing a high-quality maintenance of the products.